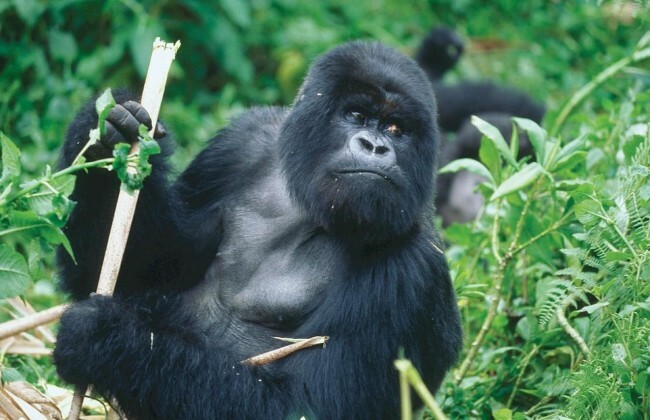 See the absolute highlights of Africa's wildlife on this ten day odyssey. 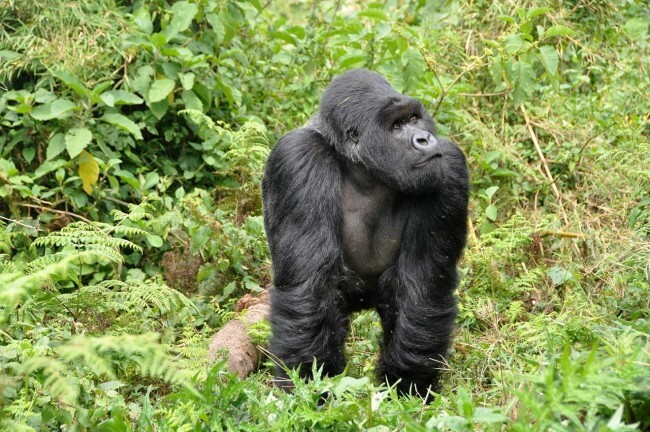 Not only do you get to trek into the Rwandan jungle to look for the famed mountain gorillas, but you'll then follow this up with a lengthy safari across Tanzania's most famous parks including the Serengeti, Ngorongoro, Tarangire, and more! 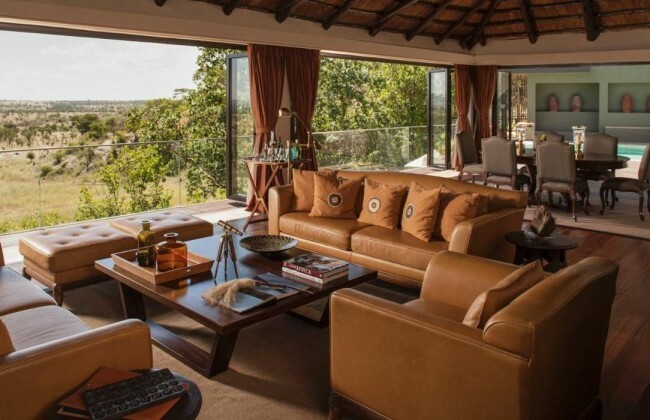 It's the perfect way to see all that East Africa has to offer without rushing. After your hike is complete, you'll return to your lodge to relax. 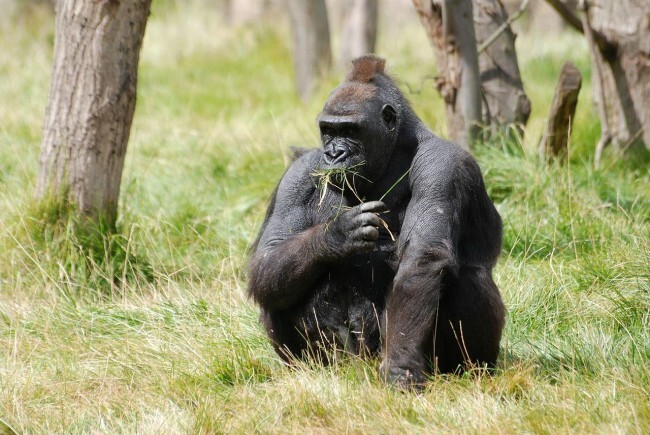 You've got a more relaxed day today, with a pair of activities designed to help you come down from the thrills of gorilla trekking. You'll start your day by headed back into Volcanoes National Park to visit another of its residents: the cheeky and cheerful golden monkeys. You'll spend the morning observing these acrobatic primates before returning to your lodge for lunch. In the afternoon, it's time for some cultural discovery as you venture to the nearby Iby Iwacu Cultural Village to learn more about Rwandan culture. 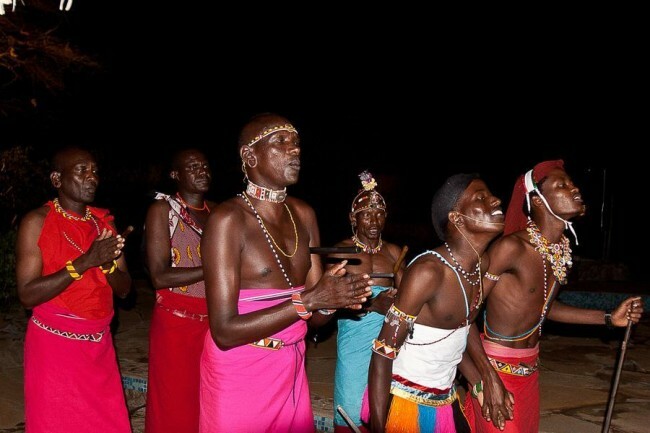 Staffed by reformed poachers, this replica village introduces visitors to Rwandan cuisine, medicine, history, and traditional dance through a number of fun and interactive exhibits. 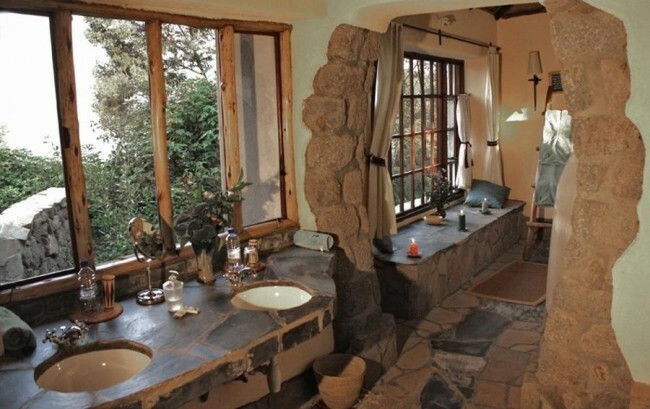 You'll then overnight in Musanze. We'll begin the day with the scenic drive towards the Serengeti. Along the way, we'll pass through the mist-shrouded rainforests of the Ngorongoro Conservation Area where you might be lucky enough to glimpse cape buffalo, baboons, or even elephants and leopards in the dense undergrowth. 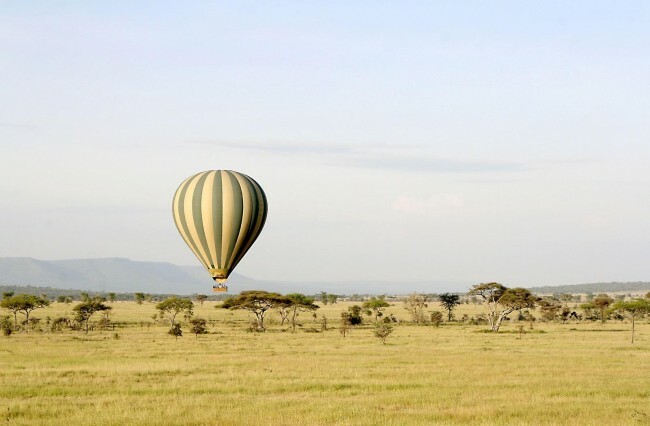 You may also wish to include a sunrise hot air balloon safari and champagne breakfast in your safari. Consult your safari expert on how to make this happen. After your morning meal, you'll set out with a packed lunch to continue your exploration of the park. See the Big Five (lions, leopards, elephants, buffalo, and rhinos) across four of Africa's most iconic national parks. Game drives in four Tanzanian parks and conservancies. 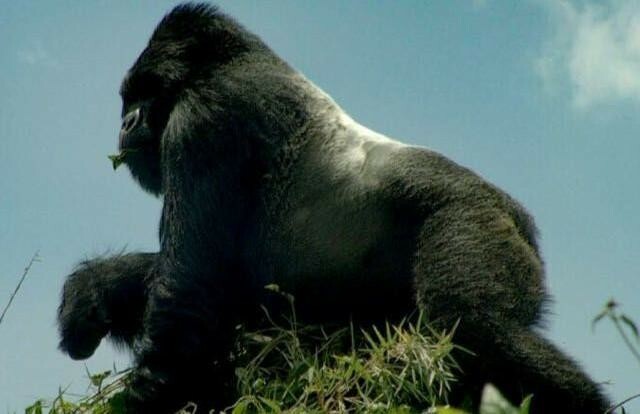 Gorilla trekking and golden monkey trekking in Rwanda's Volcanoes National Park. Encounter vast herds of antelopes, zebras, giraffes, and wildebeest as well as the hyenas, cheetahs, and lions that hunt them upon the vast Serengeti. Descend into the famous Ngorongoro Crater to search for hippos and rhinos. See Tanzania's largest elephant population in Tarangire National Park. See tree-climbing lions in Lake Manyara. Enjoy a city tour of Kigali including the genocide memorial. Learn about Rwandan culture with an Iby Iwacu Cultural Village visit. Optional Oldupai Gorge museum visit. 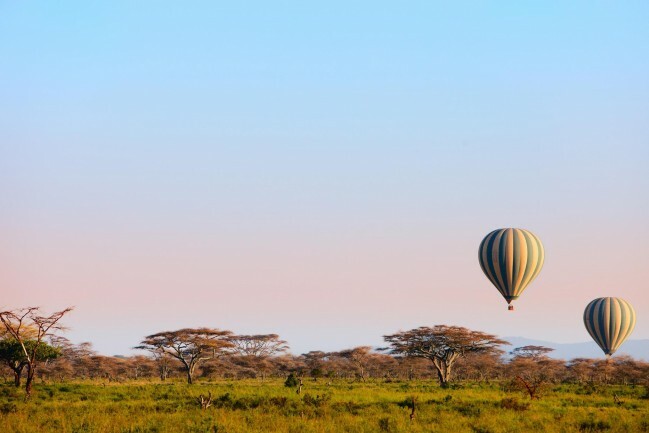 Optional hot air balloon safari in the Serengeti.